If you want to use a sturdy and high-quality material for your next renovation or landscaping project, then you can’t go past the trusty old brick. But when it comes to professional brick cutting it can be hard to find a qualified and experienced team to get the job done. 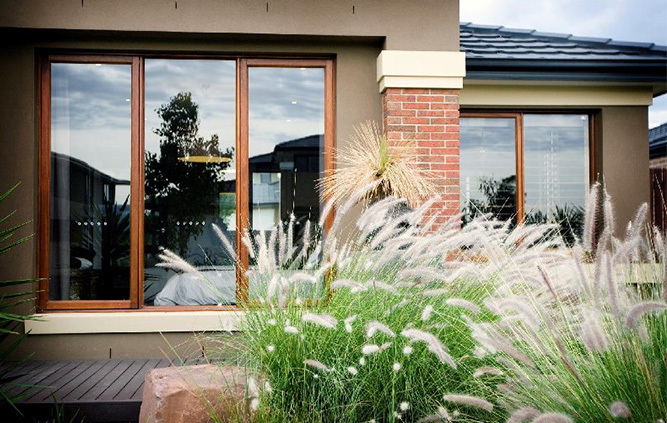 At Frankston Door and Window Centre we’re the name Melburnians trust most for all their brick cutting needs. Our team have been providing quality service for over 25 years and can help with any job not matter the size or scale. Whether it’s for a wall, fence or striking garden feature, our trusty team are a cut above the rest. By working with a professional team you’ll be getting quality, precise cuts every time, reducing waste and saving time and money. 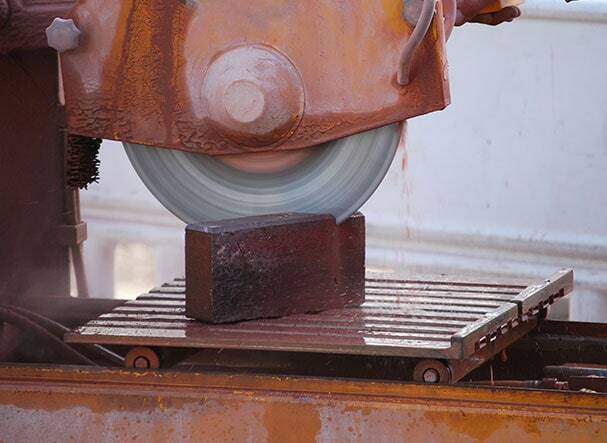 DIY brick cutting can be a dangerous, stressful and costly job. Our capable team only work with the most accurate and reliable tools, getting the job done right on the first cut. We can create custom bricks in varying shapes and sizes to suit the needs of your renovation or redevelopment project. Our safe and affordable brick cutting solutions will minimize any potential risks and ensure that you’re left with an aesthetically pleasing product that retains its structural integrity. We also offer and range of other services to accommodate your door and window needs, including quick and professional installation, consultations for DIY products and sliding door repairs. Want to learn more? Just click here to get in touch with our team.